Enjoy a day on Martha’s Vineyard Island. Relax on a comfortable, semi-private van ride to the New Bedford Waterfront where you will enjoy a luxurious cruise to Martha’s Vineyard on the Seastreak Fast Ferry. The Seastreak Ferry glides through the waters between the islands ensuring a smooth, relaxing trip! 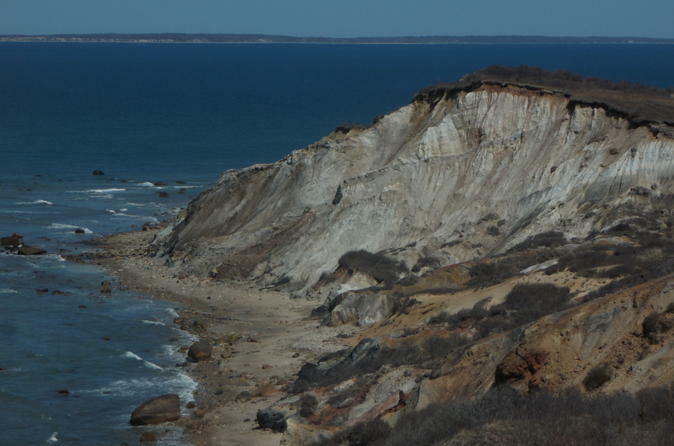 See the scenic points of Martha’s Vineyard including the Aquinnah Cliffs, Lighthouses, Beaches and Harbors! Transportation package includes round trip travel from your hotel to the Island for the day. From Providence, RI to New York hot dogs and knishes, enjoy a full day trip by rail from Providence, RI to New York. In this family-friendly day of fun, step aboard a double-decker bus and visit New York's most famous sites. 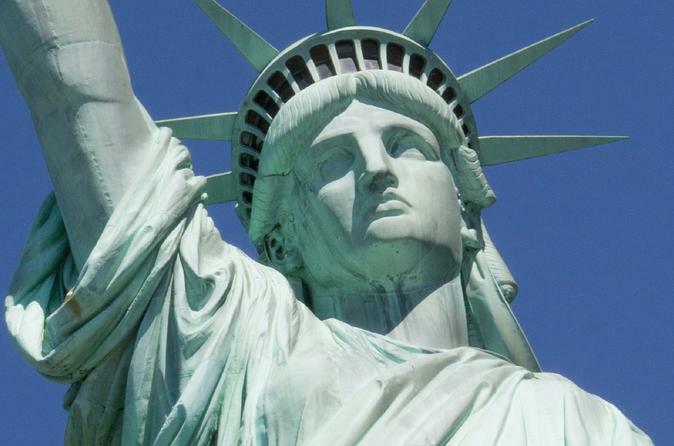 Kids will enjoy seeing the Empire State Building, United Nations, Rockefeller Center, Battery Park with views of the Statue of Liberty, and so much more. You'll also enjoy a 3-course meal at Senor Frogs . Enjoy a self-guided tour of the estate ranked by Yankee Magazine as one of the five best public gardens in New England. 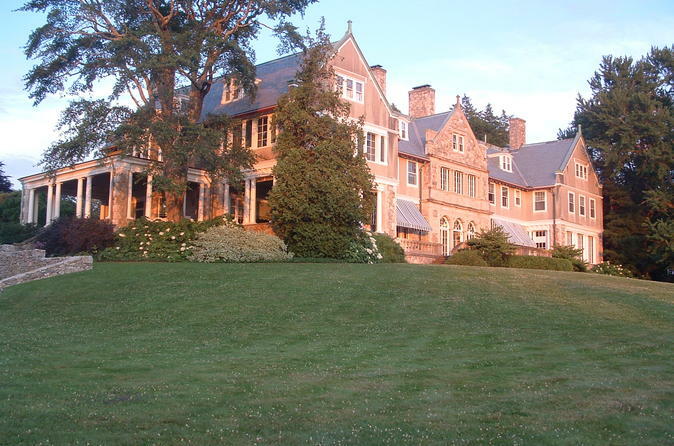 Blithewold, formerly home to the Van Wickle family, is a 45-room English-style manor mansion filled with family heirlooms and framed by a series of lovely gardens and an arboretum on Narragansett Bay. 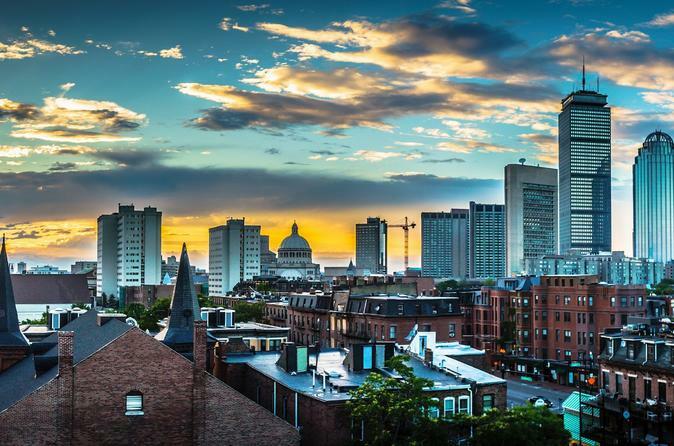 Take an easy day trip from Providence to Boston with this round-trip rail tour. Includes a hop-on hop-off trolley tour, which takes you to the many historical sites and shopping meccas that make up Boston. Don't forget to try the New England Clam Chowdah' -- best when you have it right here in Boston! Train tickets, the trolley tour and a 2-course lunch are all included in the price.